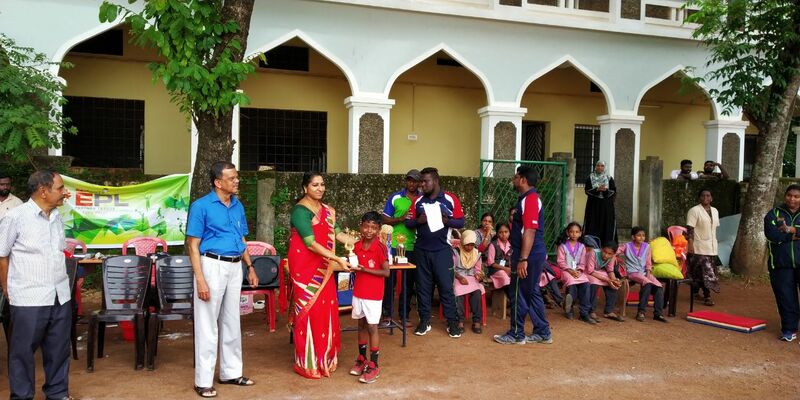 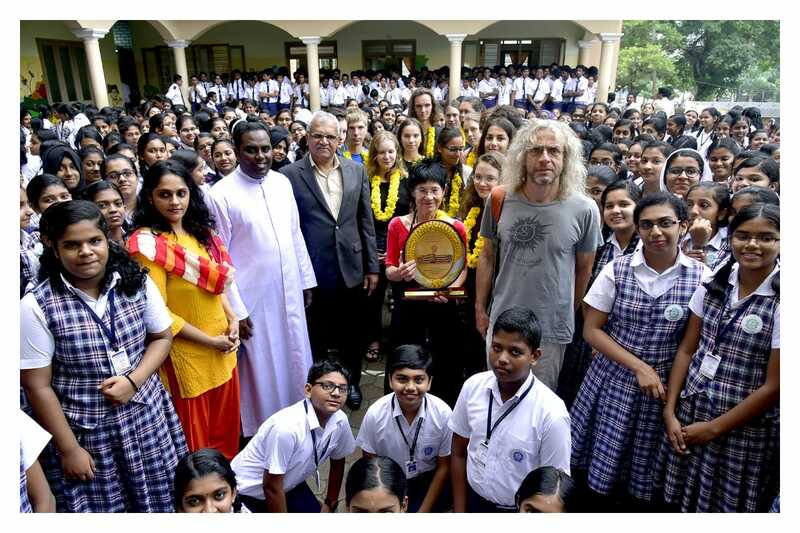 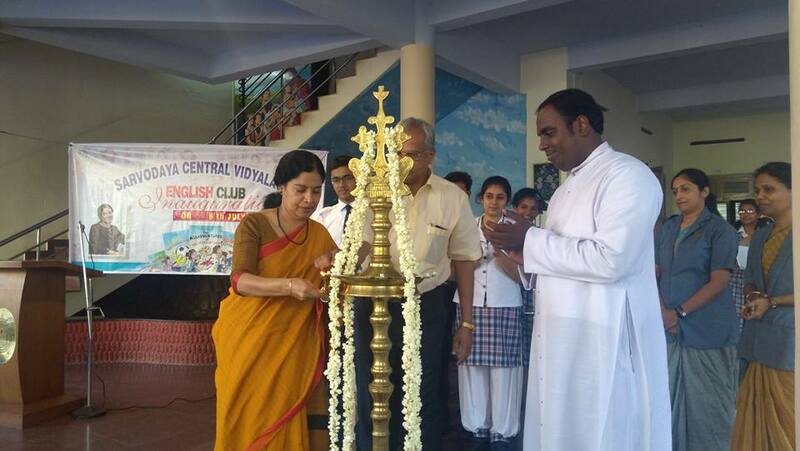 The School is owned and managed by the Major Archdiocese of Trivandrum. 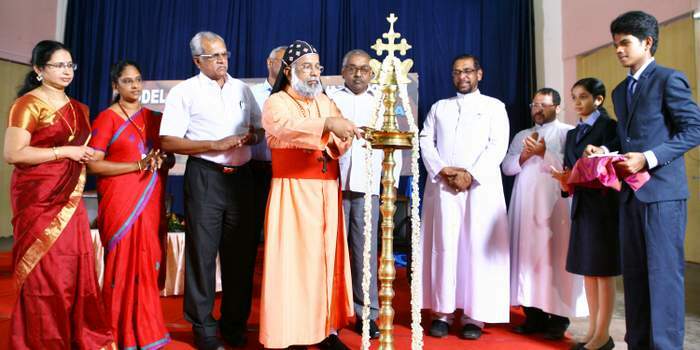 One of the primary apostolate of the Major Archdiocese of Trivandrum concerns its service in the field of education. 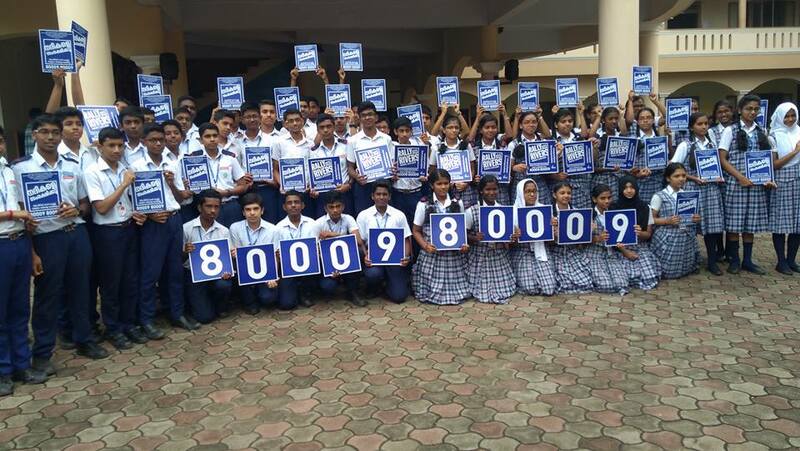 For the last 86 years, the Major Archdiocese has been rendering excellent service to the society by providing quality education to thousands of students across the nation. 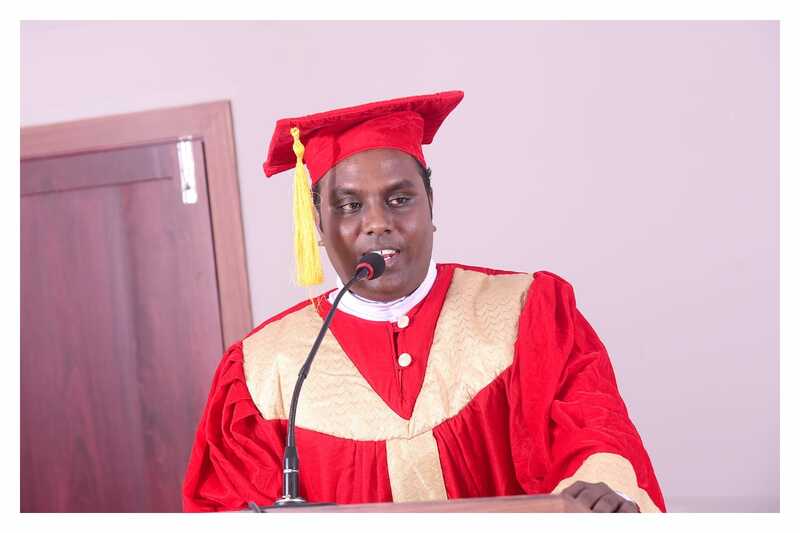 Its goal in educational undertakings has always been something more than the ordinary and the mediocre. 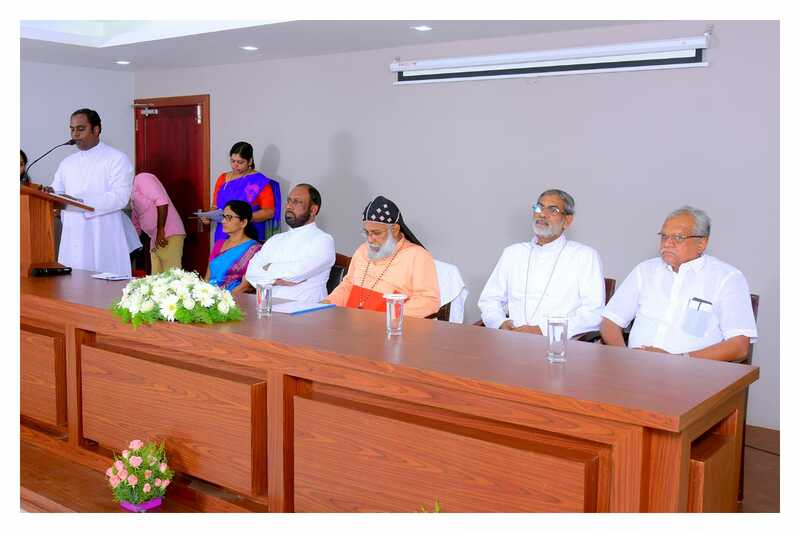 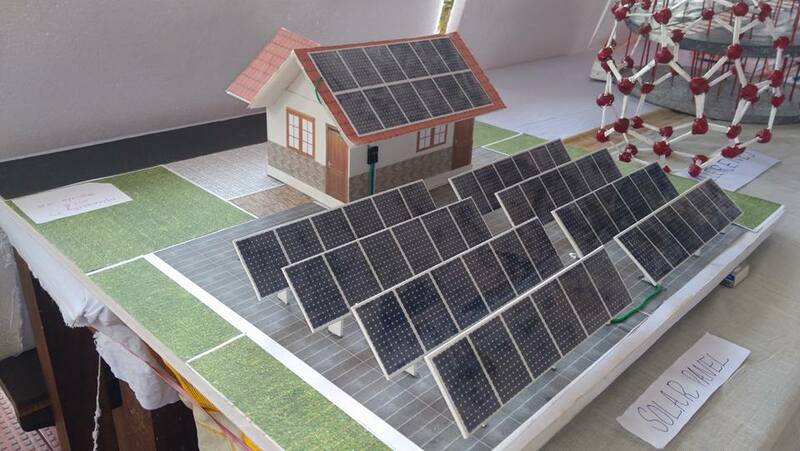 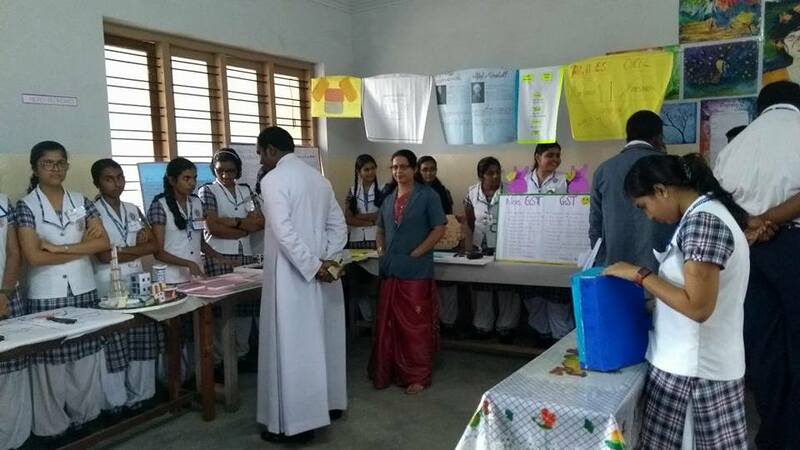 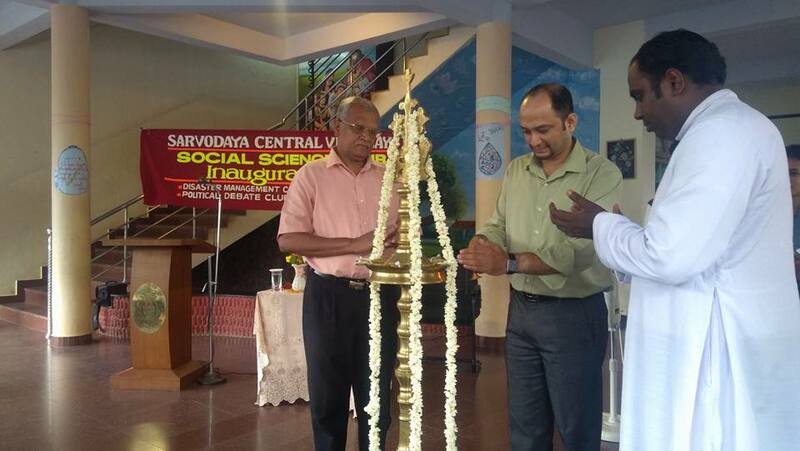 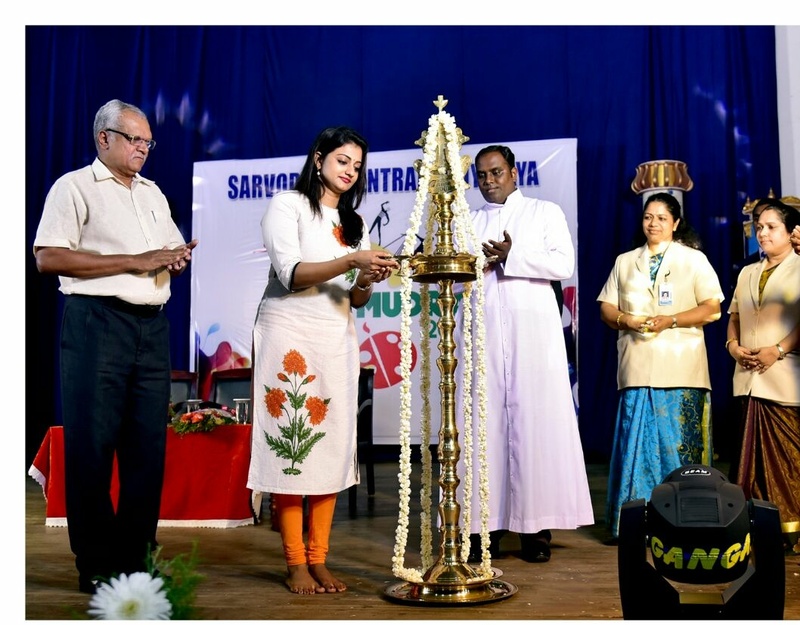 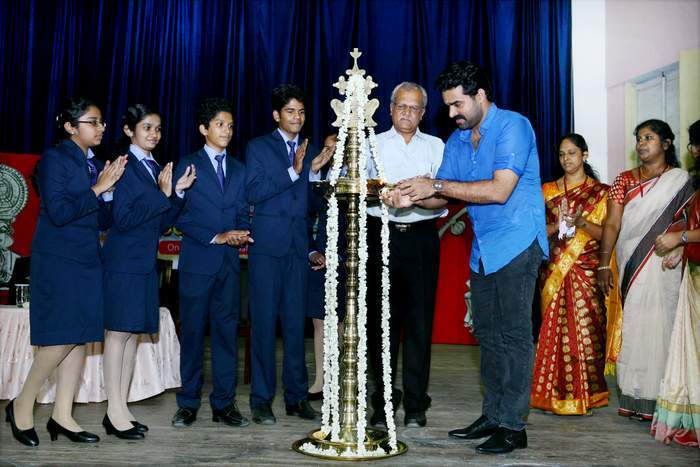 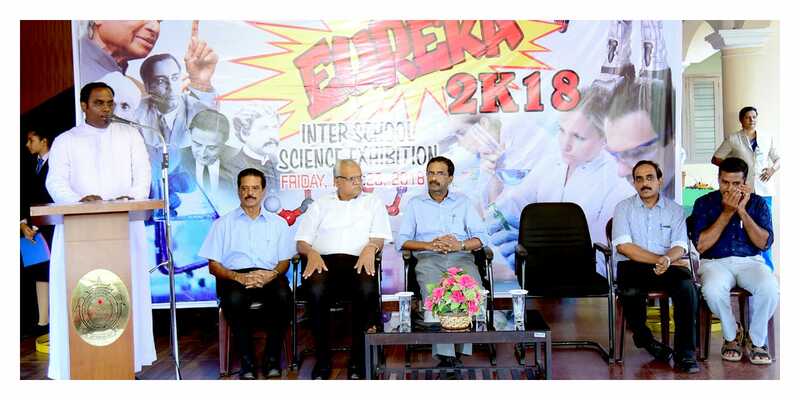 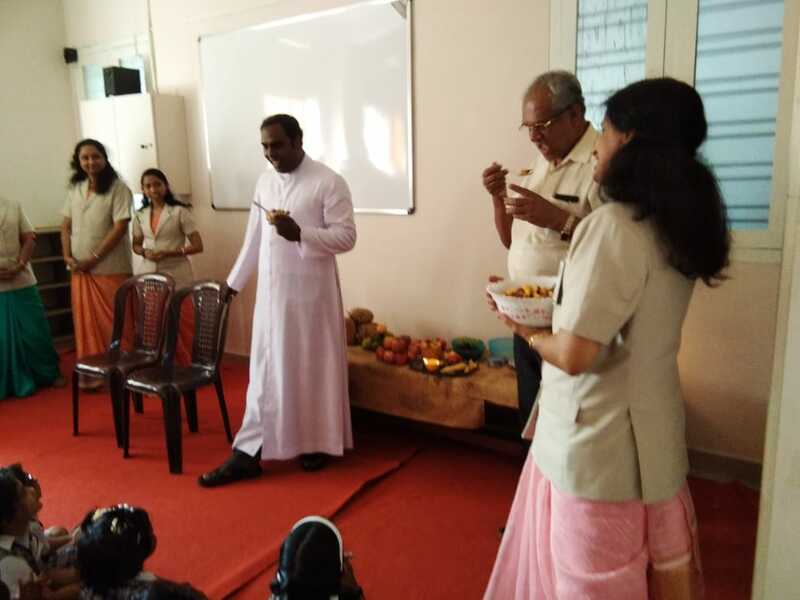 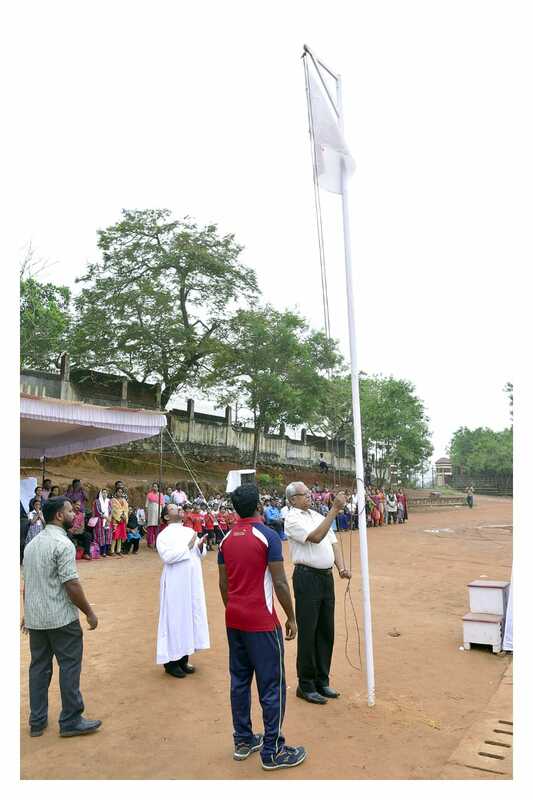 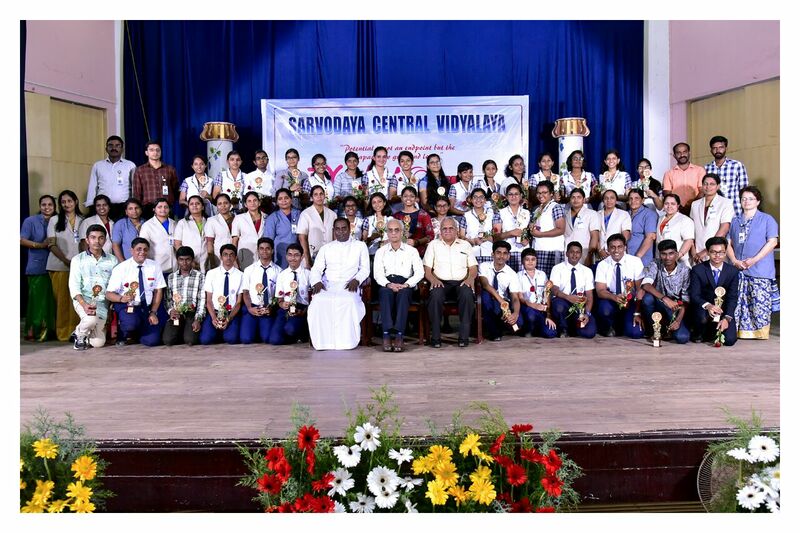 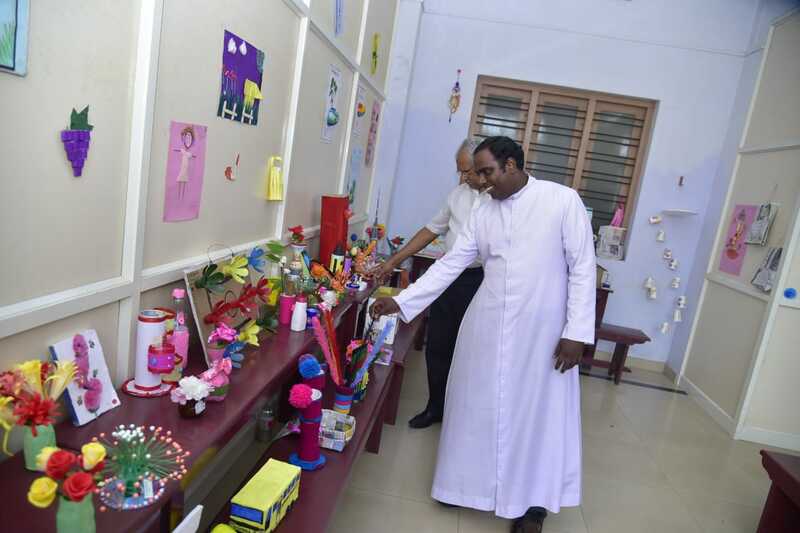 It is an undeniable fact that the Major Archdiocese of Trivandrum has tried to reach out to all sections of the society through its educational institutions in providing value based education for higher order thinking skills like critical and analytical thinking, evaluation and application. 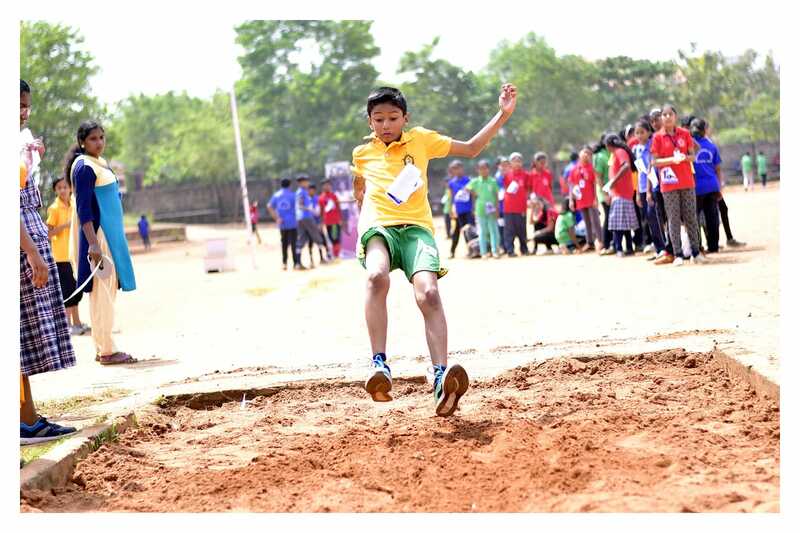 Application form for admission to classes from UKG to VIII will be available at the school office from March 1, 2019 to March 15, 2019. 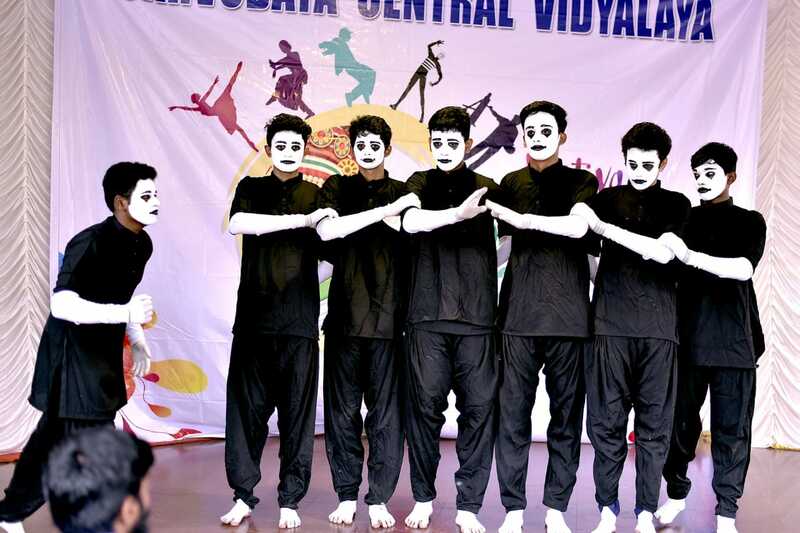 Parents may collect the Application form from the school office from 9.00a.m. 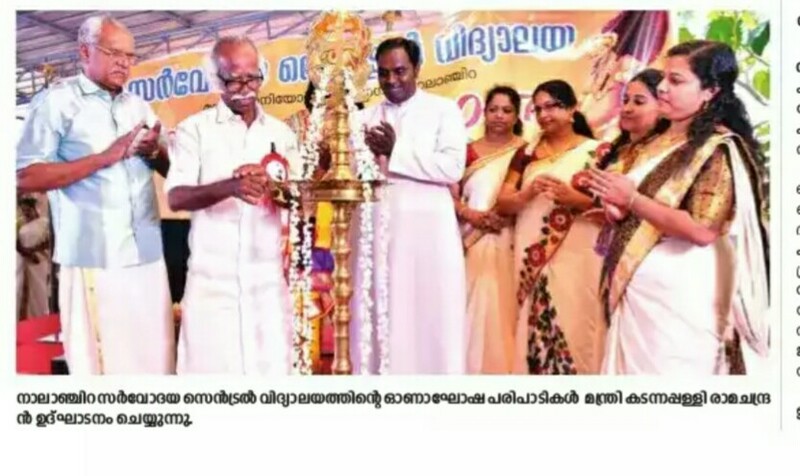 to 3.00 p.m. these days.